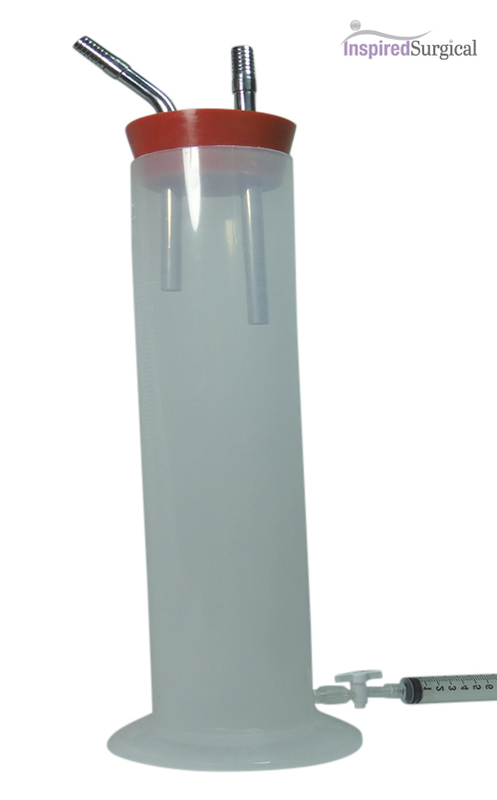 Our autoclavable collection canister is high temperature resilient. 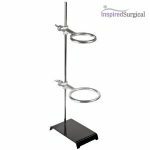 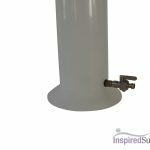 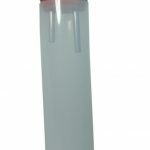 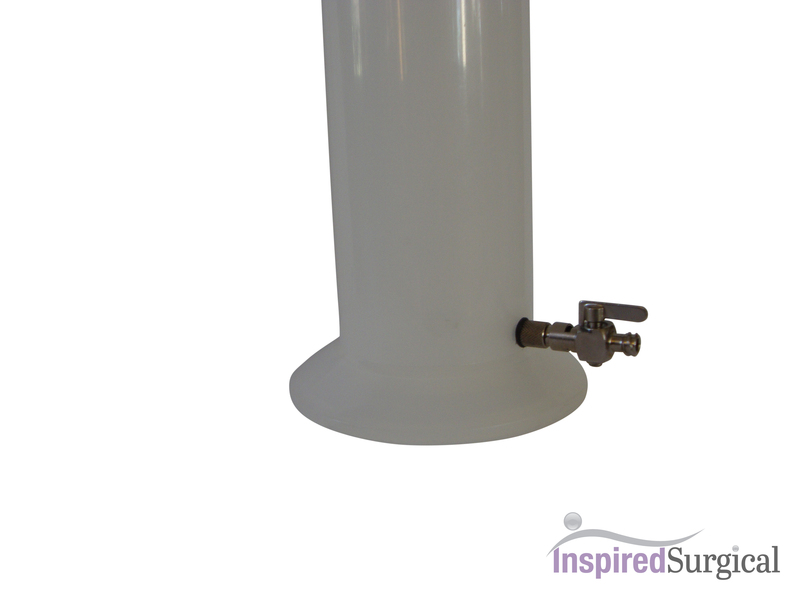 Includes a 1000ml or 2000ml graduated polypropylene cylinder, tight sealing rubber stopper and stainless steel hose barbs. 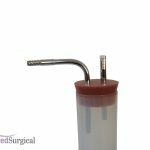 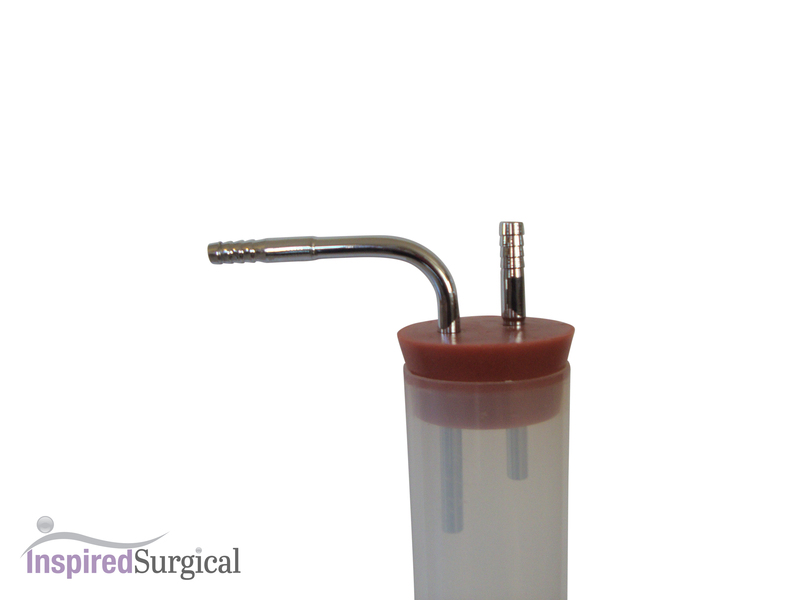 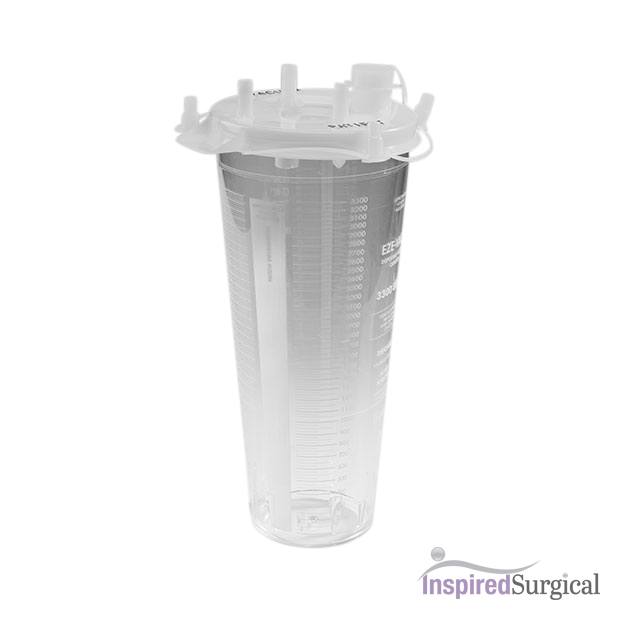 A stainless steel stopcock at the bottom of the cylinder allows you to connect a standard luer syringe to control the flow and drain fluids or pull fat into a standard sterile syringe. Can be ordered with or without stand. 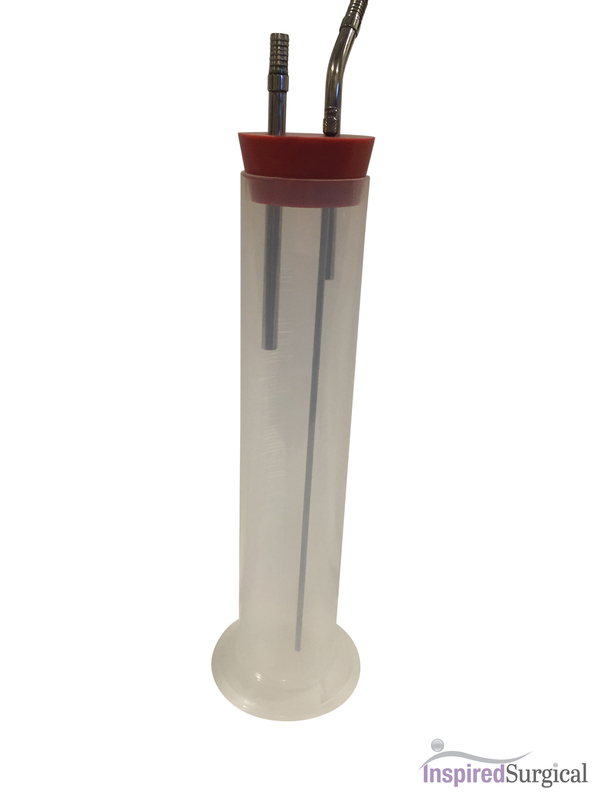 Please allow 2-3 days before shipping.